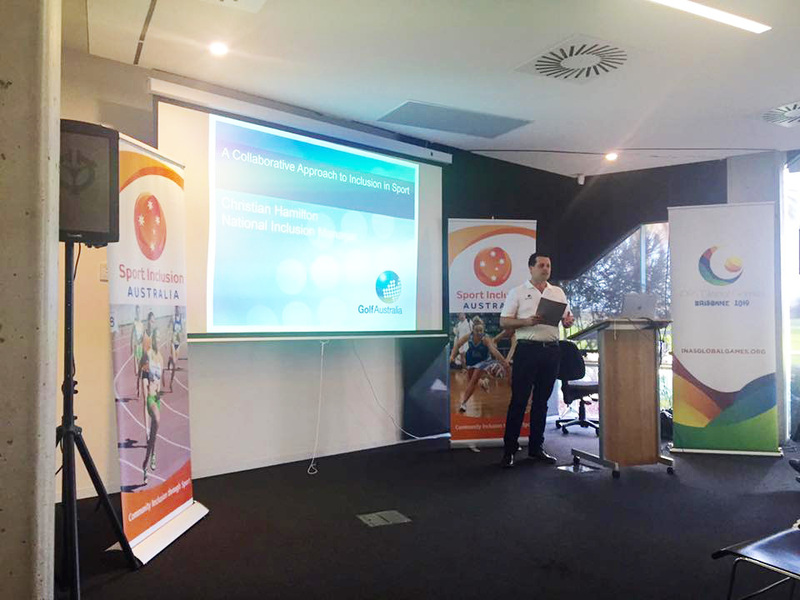 On Friday 12th August 2016, Sport Inclusion Australia hosted an Inclusion Forum at Athletics Australia and Athletics Victoria’s head office in Albert Park. 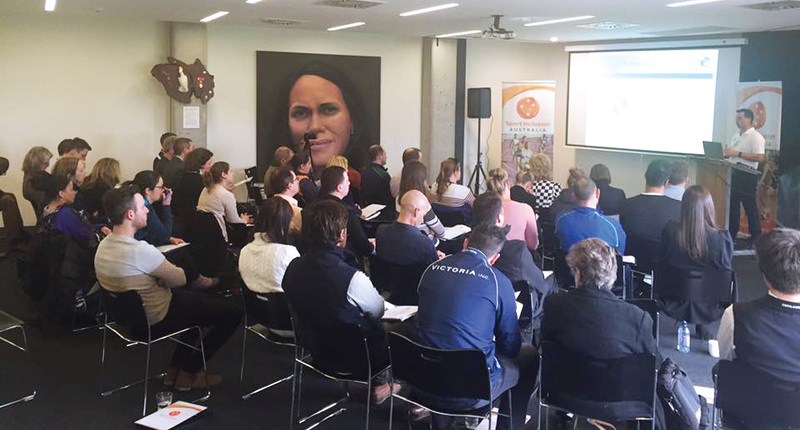 Victorian State Sport Associations and National Sport Organisations came together to engage in an afternoon focused on the development of inclusion in sport. With 47 attendees on the day, representing 16 sports (list of sports shown below), it was fantastic to see such a great representation from the sector, a clear indication of the demand and interest in building capacity for inclusion in sport. The forum involved three presentations from individuals with a variety of expertise in the area. Firstly, Professor Jan Burns MBE, INAS Head of Eligibility, gave a detailed presentation about the classification system for athletes with an intellectual disability. It was great to hear such a valuable international perspective, clearly highlighting the importance of providing inclusive pathways in sport. The second presentation was provided by Brett Watton, Athletics Australia’s Para-Athletics Development Officer. Brett was able to offer a range of hints and tips for sports to develop their inclusive programs and pathways. He focused on sharing information about inclusion resources and the value of linking national and state practice for successful outcomes. The final presentation came from Christian Hamilton, who represents both Golf Victoria and Golf Australia as National Manager. A collaborative approach to inclusion in sport is a key component of establishing effective inclusive outcomes, and Christian was able to demonstrate that message perfectly. The Forum concluded with a workshop session. In groups of 8, table discussions explored two key issues. Firstly, how do we maximize resources and collaborate between state and national level to achieve inclusive best practice? And secondly, should inclusion and diversity in sport for people with a disability only occur when funding is available? These hot topics generated some fantastic discussion, and it was great to see so much energy and passion in the room. Sport Inclusion Australia would like to thank all those who participated in this Forum. We will be hosting our next Forum in November in conjunction with our AGM.